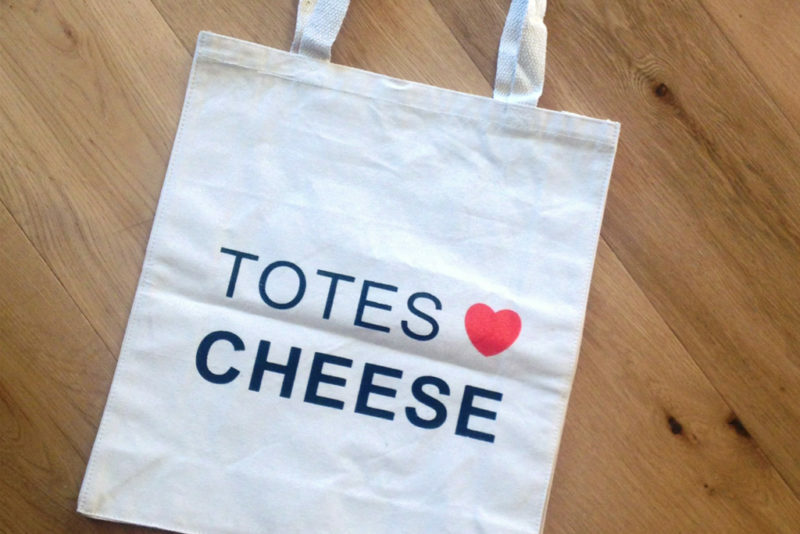 A lovely heavy natural cotton tote printed “TOTES LOVE CHEESE”, this is the perfect gift for the cheese lover in your life! It also makes a great reusable shopping bag so it’s the gift that keeps on giving. And really, who doesn’t totes loves cheese?! 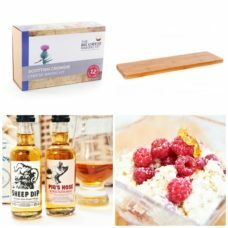 Our bags have mid-length straps which are ideal for being carried by hand or over the shoulder, and it’s absolutely perfect for carrying your Big Cheese Making Kit! The bag is made from 100% natural cotton.